Last night I went and participated in a Girl Scout leadership night. I was invited to come and share my life as an Artist with the young ladies and happily accepted the invitation. I brought some of my artwork as visual aids of my career and gave the girls bookmarks with the Girl Scouts Promise and Law on them. 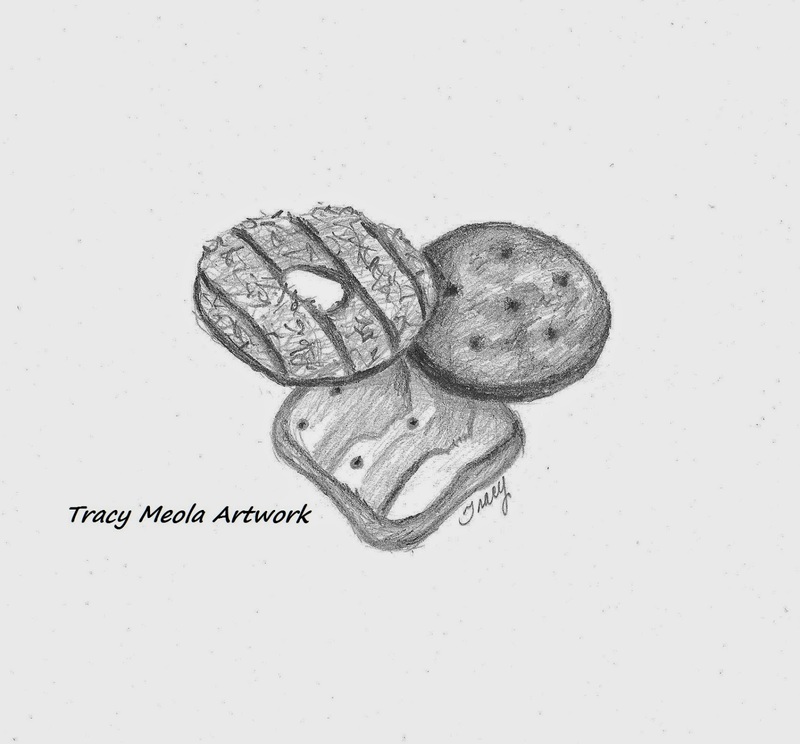 I illustrated some Girl Scout cookies to include on the bookmark as well. It was a sweet time, the girls asked some really good questions and it was fun to share what my life as an Artist is like. I like doing community presentations like this. It is a chance to give art some credibility. It also educates young people in art so even if they don't grow up to be an Artist, they can grow up to appreciate that there is time invested in the art they see, and that there is a person attempting to make a living behind it. Below is the artwork for another colored card design that I created recently for a friend that is in Real Estate. 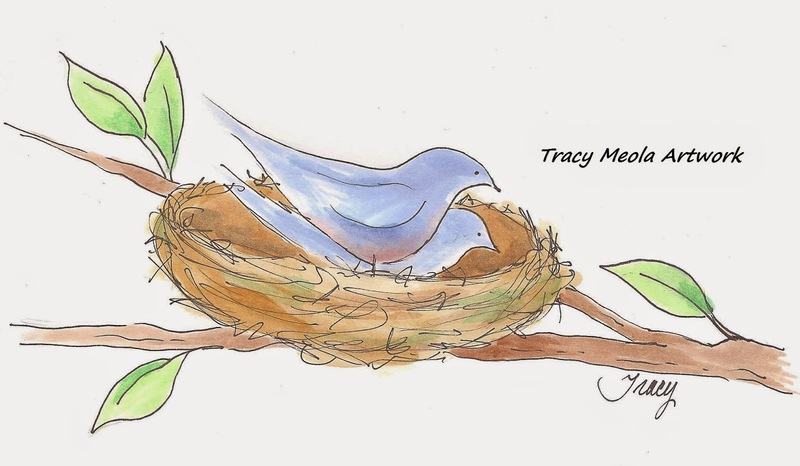 "Enjoy Your New Nest", "Enjoy Your New Home" and "Congratulations on Your New Nest". I would love some input, so please let me know what your preference is....don't be shy.